E is for Explore! : What Can You Do With A Leaf?! What Can You Do With A Leaf?! 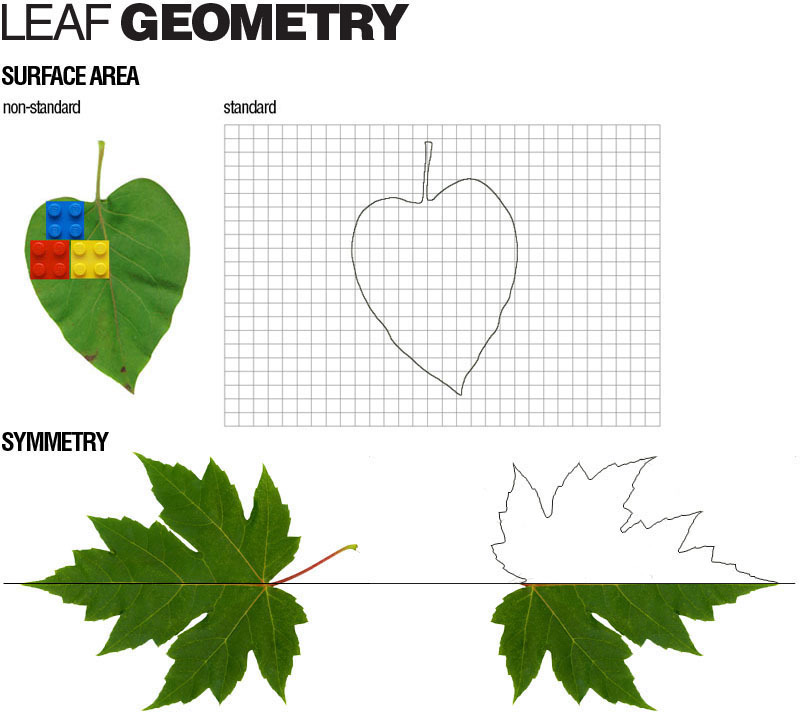 Leaf Surface Area - Practice non-standard measuring with leaves, great way to introduce the concept of area. Visit Kindergarten Lessons for more details and measuring ideas! PBS has a fun activity that integrates science and math. Kids shine a flashlight on a leaf and trace its shadow on grid paper to find the area of a leaf! Leaf Symmetry - Check out the cool art project Beautiful Ideas did! Science - Is a Green Leaf Really Green? Click here to find out! Also, check out Exploring Life Community's photosynthesis experiment! Leaf Descriptions - Set up a leaf station in your classroom. Kids work in pairs. One child describes a leaf. The other child has to find the correct leaf. This activity is a great way for kids to learn the importance of detail (adjectives) and comprehension (listening skills). 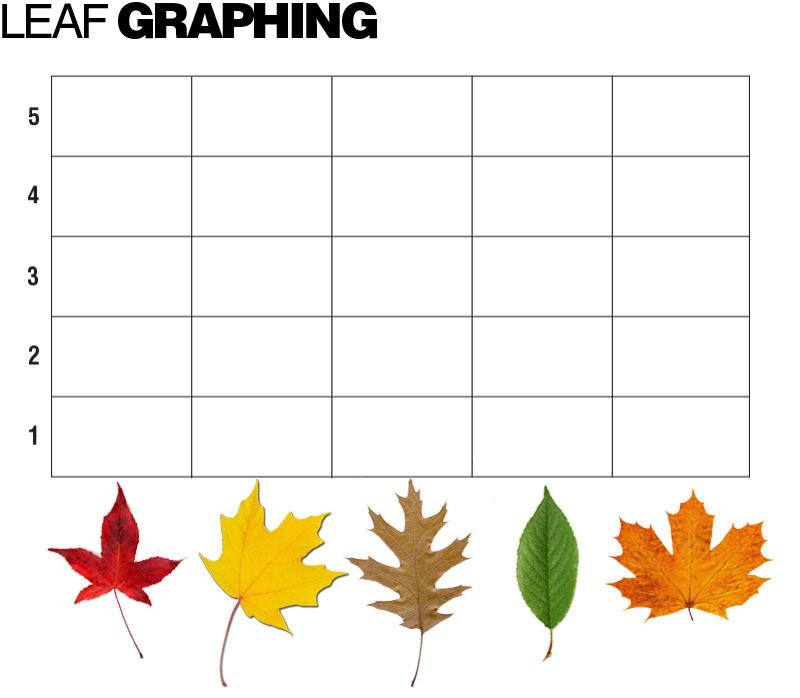 Leaf Hunt, Tally, Graph, Fractions - Classic activity that's always popular with young students. Go on a leaf hunt outside around the school yard. Have kids tally their leaves. Then, as a class, graph your findings! Afterwards, have kids write the fraction for each color found. 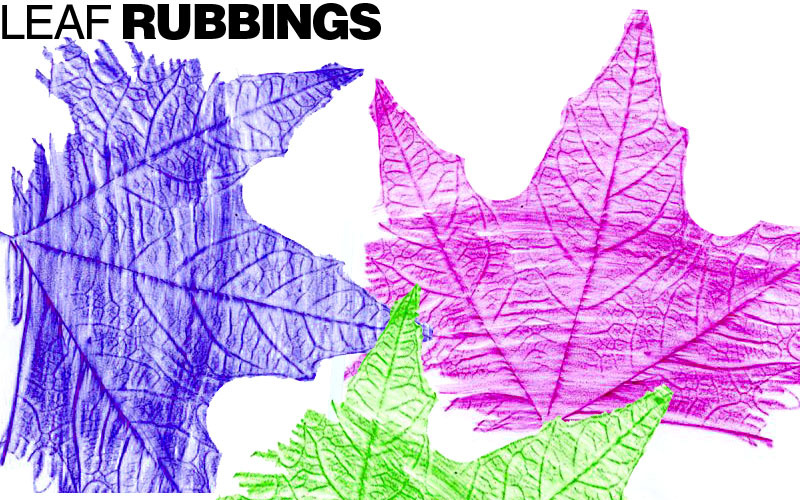 Younger kids could also practice their patterning skills with colored leaves.